Anyone have the same interest here??? Standing 3rd from the right..
no i dont have picture. but some random guydoes of me and my friend who dressed up like someone from vampire knight even though we were nt from the same anime. Lizzie-chan!! 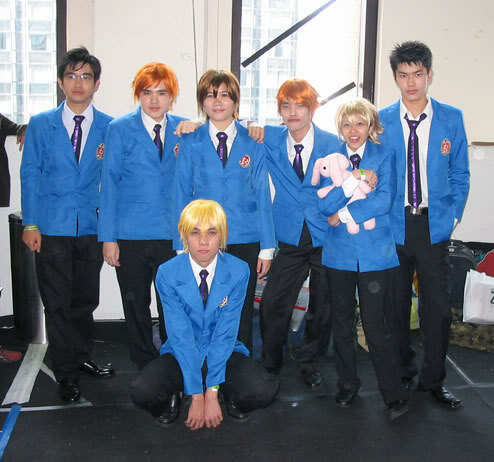 do u have an Ouran High school cosplay? and a photo of it? gyaaaaaaaaaaaaaa so cute XD were there 2 girls in that pic? 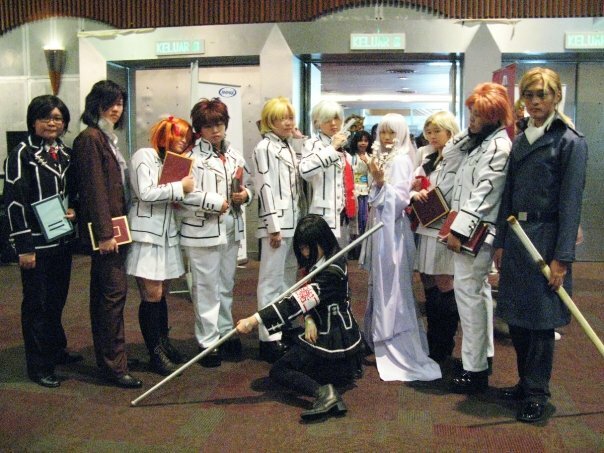 Lizzie03 wrote: My cosplay pic..
you looks so cute with that costumes... i love it! wow..that's so cute mako! Love the colour. I also want one!! maybe no for wedding but i suppose for a romantic date with Naoto-sama! aaaaw i want one too!!! But a romantic date with Hiroki-kun! !